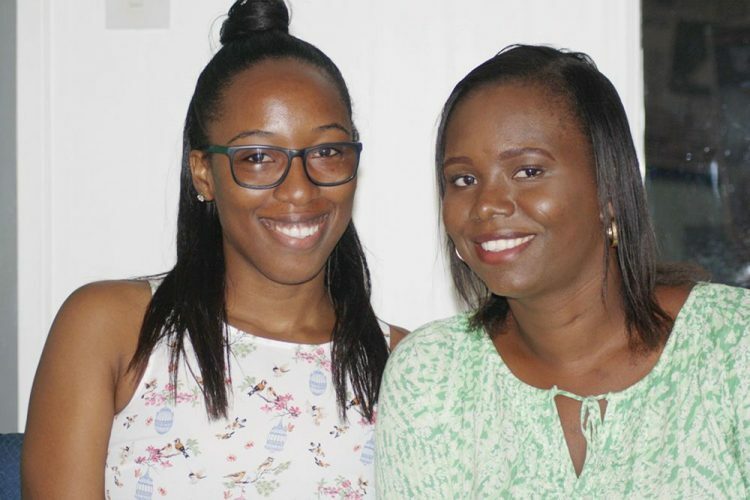 Samantha Cumberbatch and Jennell Adams, two teachers attached to the Emmanuel High School Mesopotamia (EHSM), will this Sunday spread some Christmas cheer to several less fortunate students under their care. The duo has embarked on an initiative where they will provide lunch, soft drinks, bread, cake and food hampers to four of their students (and their families), who live in rural communities. Several other students will receive other items. On Wednesday, Samantha explained that the students were chosen from a list at the EHSM and the neediest ones will this Sunday receive a surprise visit from a group of donors. âOn Christmas Eve, we will just go to their houses as a surprise,â said Samantha. Assisting with the worthy venture are Coreas Hazells Limited, St Vincent Brewery Limited, Kâs Amazing Cakes, Jaiâs Sweet Treats and the Country Meets Town group. The students will receive hampers, drinks from Hairoun, bread, cake, ham, bananas and patties, among other items. The duo is hoping to make the donations an annual thing. âWe have a lot of needy cases at the schoolâ¦it is something very difficult to see, so we want to help,â said Jennell.